Celebrate the start of the weekend with us Friday 3rd August from 4pm to 9pm. We’ll have tunes by The Plastic Bags, our full Montara Grampians estate range, beer, food from Great Western Football Club, our delicious platters in various sizes to suit all groups, and heaters to keep you warm! Entry is free (no outside food/drinks permitted). If you’re looking for a designated driver for the evening, Grampians Wine Tours offers a shuttle service departing from Halls Gap and Ararat specifically for Wine Down Fridays. Visit their website to book. 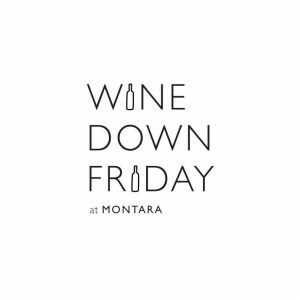 For more information about this Wine Down event or to make a group booking, contact our winery on 5352 4798, or email cellardoor@montarawines.com.au.